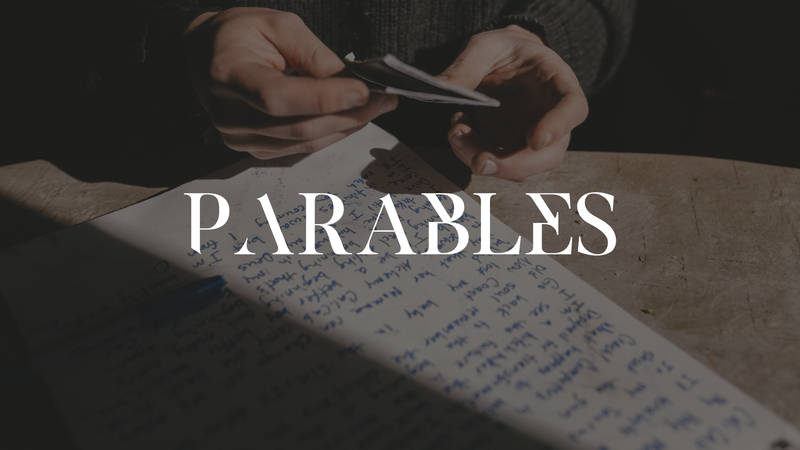 A Parable is material illustration of a spiritual truth. Jesus used them both to help those who were seeking truth to see and also to hide truth from those who weren’t looking. In this three week series Jesus will teach us what we cannot see on our own in the work God is doing through Jesus.